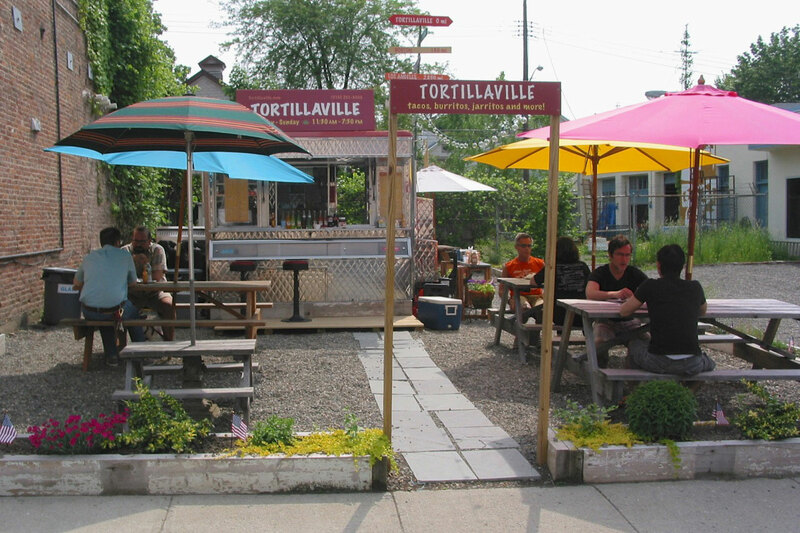 Tortillaville is a Mexican fare food truck located in Hudson, NY. 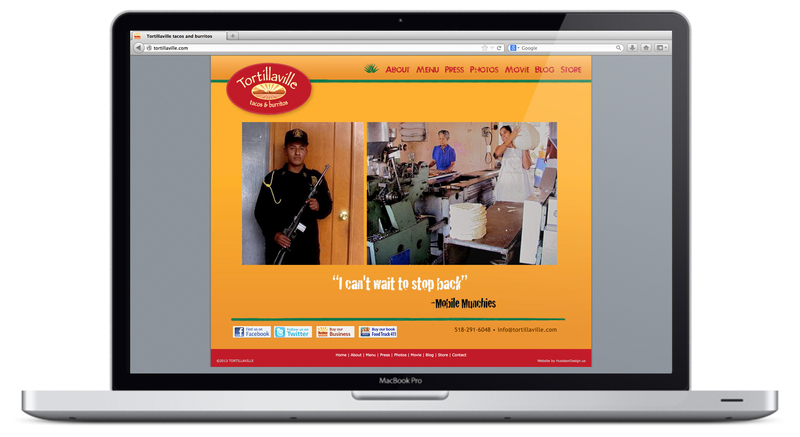 We conceived, owned and operated the business from 2009 to 2013. 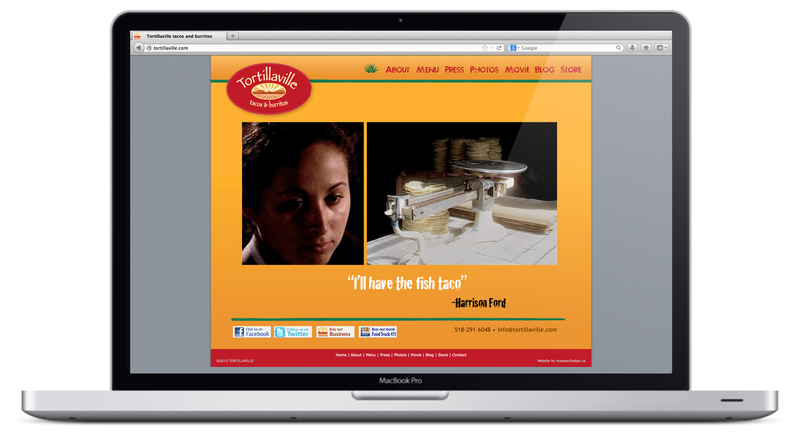 Together we designed everything from the logo and website, to the actual menu and recipes. 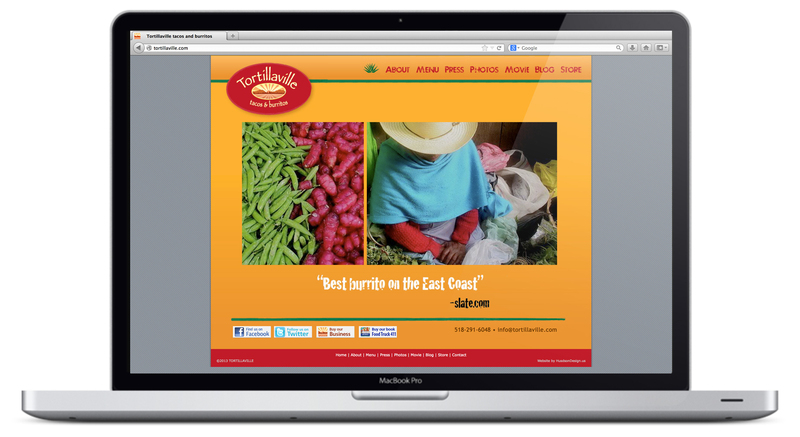 Design includes: the business logo, hand painted signs, and print menus. 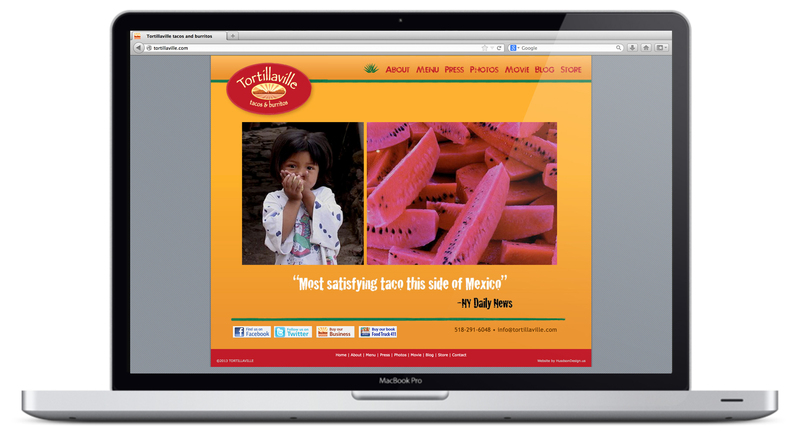 Tortillaville is branded across social media platforms Facebook, Twitter, and Yelp. 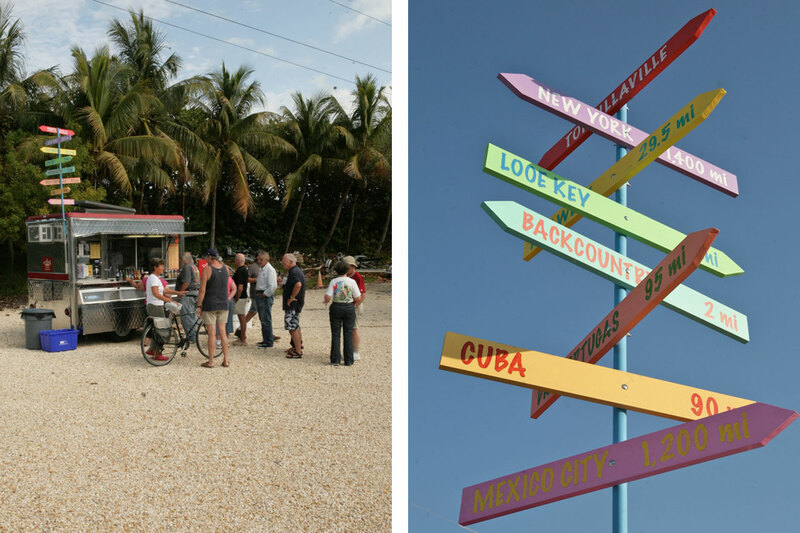 Tortillaville also opened in the Florida Keys for two years. 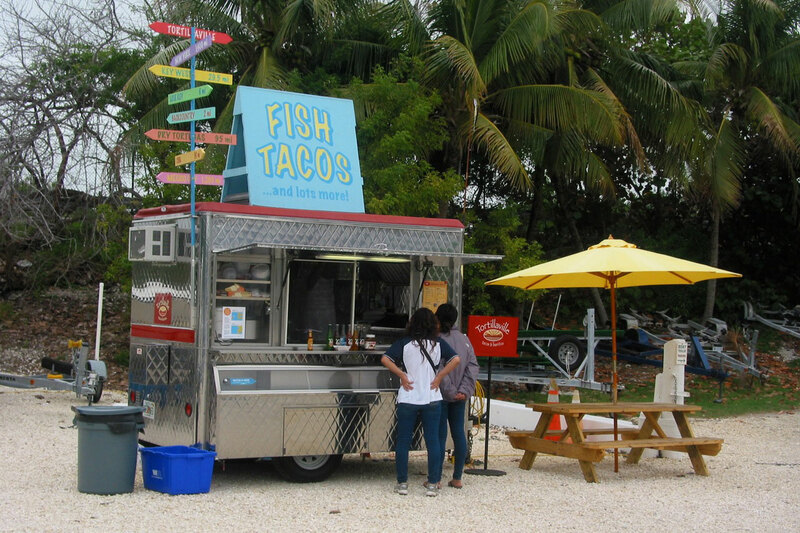 Photographs of the business in both Hudson and the Keys helped launch and document the book, Food Truck 411. 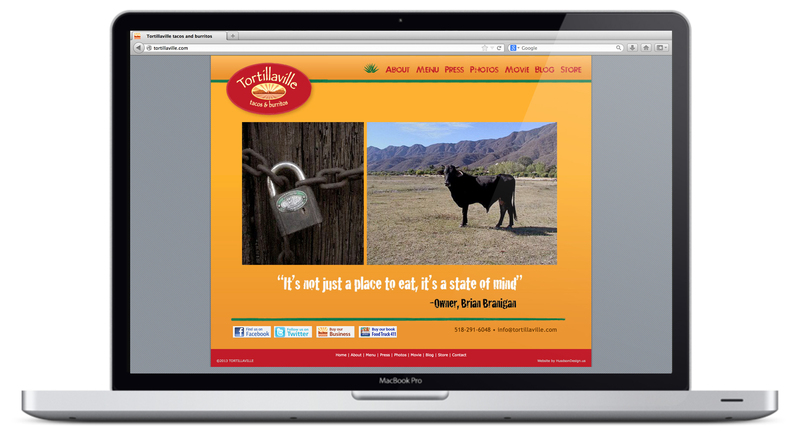 The business has since sold, but we retain the name and website.